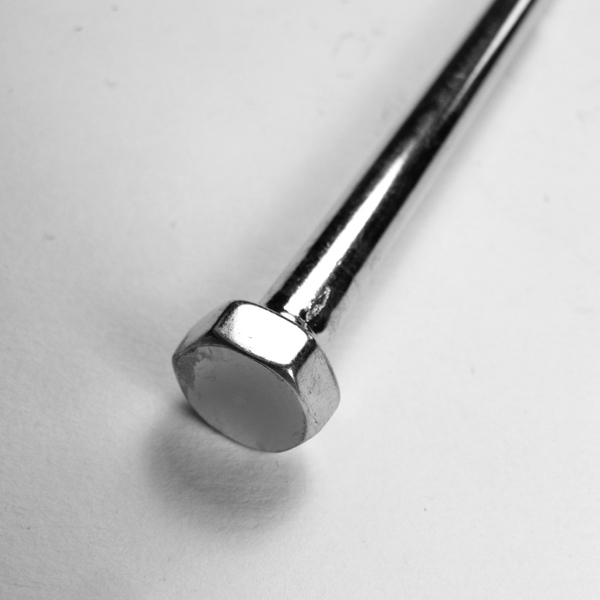 These Lag Bolts are extremely corrosion resistant. 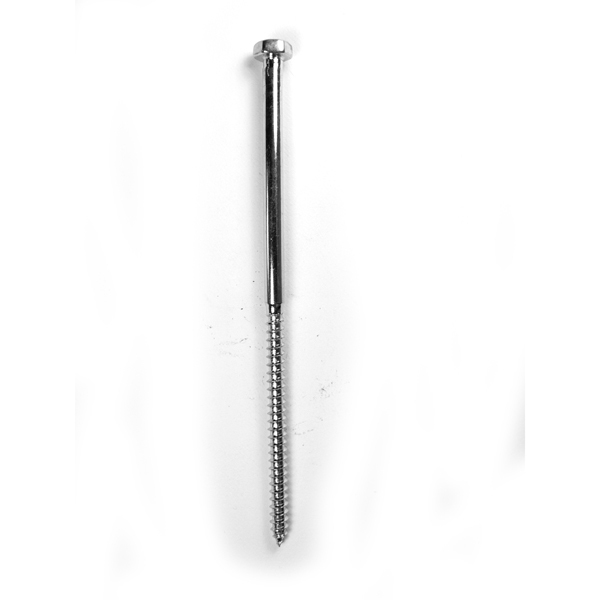 With sharp points and coarse threads, these lag screws are designed to penetrate and grip wood. 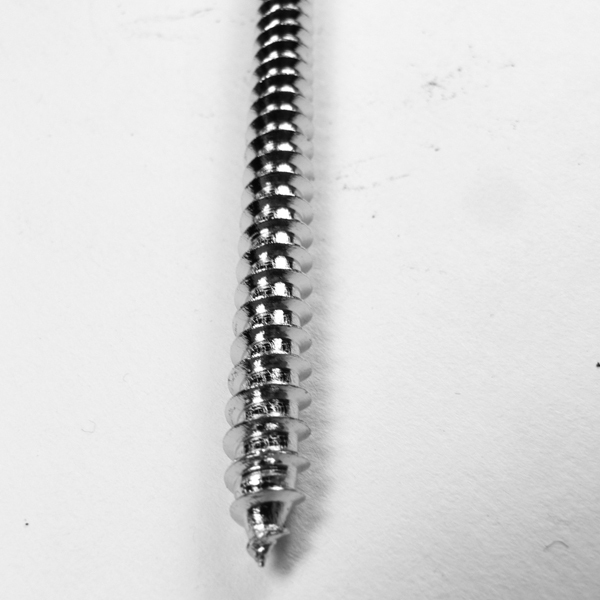 Can be used in dock and pier construction. Pilot hole recommended.